The Redesdale Hotel was built in the 1850's and is a landmark historical blue stone hotel which operated as a Cobb & Co coach changing station. Located in the Town centre it provides great pub food and live entertainment. The iconic Redesdale Hotel offers great value food and an extensive beer and wine selection. Family friendly, pet friendly and offering a range of children’s meals, two areas for kids to play including a large petanque pitch. The venue has relaxing dining areas, front bar, and an all year round beer garden and outside areas. During winter the Hotel features open fire places. Always welcoming and warm and a great place to visit for a day or longer. 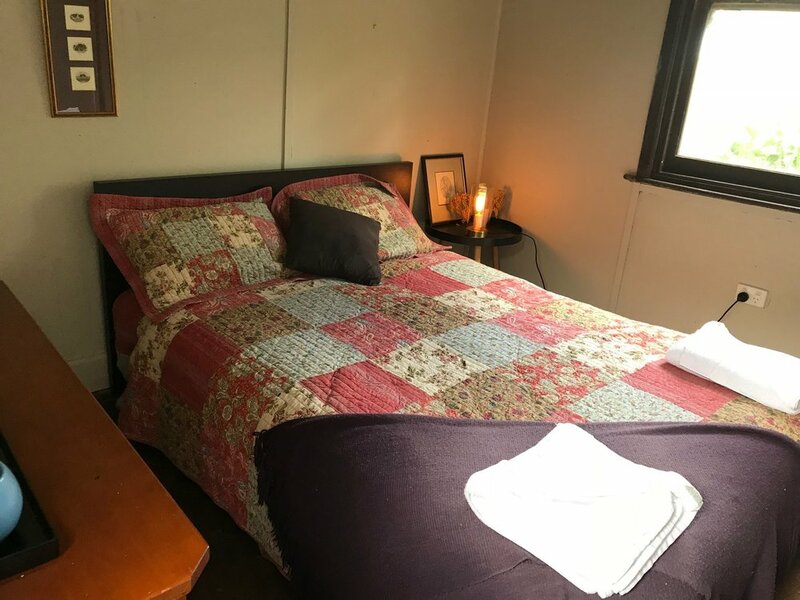 The Redesdale Hotel has a reputation of one of the best places to visit and eat in the Heathcote region.. Whether you are looking for an afternoon catch up with friends and family or a social gathering to wine and dine, The Redesdale Hotel is a perfect place for your next function, including birthday parties, social occasions and more with private spaces available. Contact mailto:info@theredesdalehotel.com.au for more information. We sell many wines from our amazing boutique wineries! Discover the untapped excellence of the Heathcote Shiraz, maybe take home a bottle or two or visit one of the local cellar doors. This region is reknown for Shiraz, Sangiovese, Tempranillo, Cabernet Sauvignon, Merlot with excellent Rieslings, Viognier, Fortifieds plus plenty more! Barfold Estate is a small, family owned vineyard and winery located in the SW corner of the Heathcote region. Our philosophy in making elegant, powerful and complex red wines is simple: estate grown, small berried fruit from low yielding vines, small-batch open fermented, natural yeasts, hand plunged, basket-pressed, carefully selected oak, gentle hand-crafted management and minimal intervention. Stone Axe Estate produces premium quality, single vineyard wines and extra-virgin olive oil from our vineyard and olive grove. When planting the vineyard, an aboriginal stone axe was found in a layer of river washed quartz at the southern end of the vineyard site; the black-green of this ancient hand-tool contrasting with the white quartz. The axe is thought to have come from the Mt William area in western Victoria several thousand years ago. Burke & Wills Winery is a small family run business in the Heathcote Wine Region, owned and operated by winemaker and music promoter Andrew Pattison and his wife Heather McCormack. 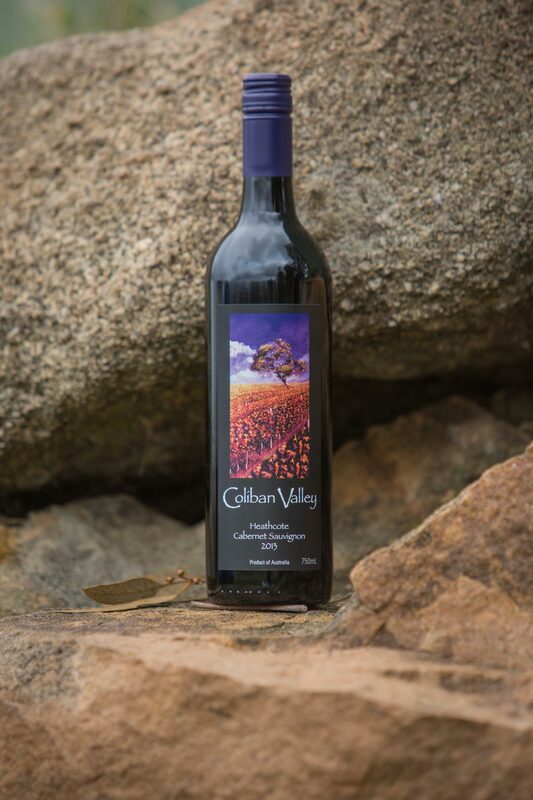 We produce a wide range of quality wines with a focus on premium wines from our home vineyard. Our Cellar Door is situated on the historic 1860’s property Wild Duck Farm in the old Foreman’s cottage, which still retains its rustic charm. We showcase all of our wines, local produce and preserves. A wine tasting can be enjoyed on the verandah of the Cellar Door while enjoying the delightful view of the lake and grounds, or in front of the blazing log fire on a cold winters day. Bring your own picnic lunch and buy a glass or bottle of wine to enjoy on the grounds overlooking the lake. We also welcome bus tours and social groups. Give us a call or an email first so that we can properly arrange a great visit for you. We love assisting our local community. As a customer, you will always find a CFA hat on our bar to make generous donations to this worthy cause. Throughout the year we receive a large volume of requests for sponsorship from charity and not-for-profit organisations and of course we'd like to assist as many applications as possible. Hamper: could be used as a whole raffle prize. The organisation must be either located in, or support those within Redesdale Mia Mia and our surrounding region. We ask that The Redesdale Hotel logo be promoted in print and/or digital form at your event (we will provide this to you). There are a range of different accommodation options at the pub. Feel free to call us to discuss your needs. There are two basic pub rooms at the rear of the hotel available to stay. These are double rooms with a shared bathroom $80 per night. You can check availability on Air BnB for phone the pub on 44050601 to book a room. We have a 2 bedroom fully self contained cottage which will be available to rent for $200 per night. You can check availability on Air BnB or phone the pub on 44050601 to book a room.